Advance Pkg AWD Leather H/C Sunroof Navigation FCW ICC LDW BSM Power Hatch Tow Rear Camera 19s, CARFAX One-Owner.Tan Leather, Blind spot sensor: warning, Distance-Pacing Cruise Control, Heated front seats, Memory seat, Navigation System, Perforated Milano Premium Leather-Trimmed Interior, Power Liftgate, Power moonroof, Radio: Acura/ELS Studio Premium Audio System.White 2016 Acura MDX 3.5L 3.5L V6 SOHC i-VTEC 24V19/26 City/Highway MPGCome to Driver's Way to see this awesome vehicle. Hello, I would like more information about the 2016 Acura MDX, stock# D50422. I would like test drive the 2016 Acura MDX, stock# D50422.  Please text me about this 2016 Acura MDX (5FRYD4H92GB048255).